One of my much hoped for features for the next update to Keynote is a more user friendly, visually appealing means to organise objects on a slide. Power users have often given their presentation some extra oomph – a Wow! factor – by having objects appear from behind other objects, move to the front and then perhaps disappear behind other objects. This gives a presentation something of a 3D feel, helping to move away from boring text displayed in a flat disengaging manner. You can try and get away with plentiful text by adding some shadows, animations and greying out sections of text to highlight others. As humans we’re built to see the world in 3D to help us detect movement, distance and relationships between objects both to defend ourselves against potential danger, as well as to attract us to food sources. There is also the small aspect of sexual attraction and seeing the world or at least a potential sexual partner in (fully rounded) 3D has much to offer (ahem!). 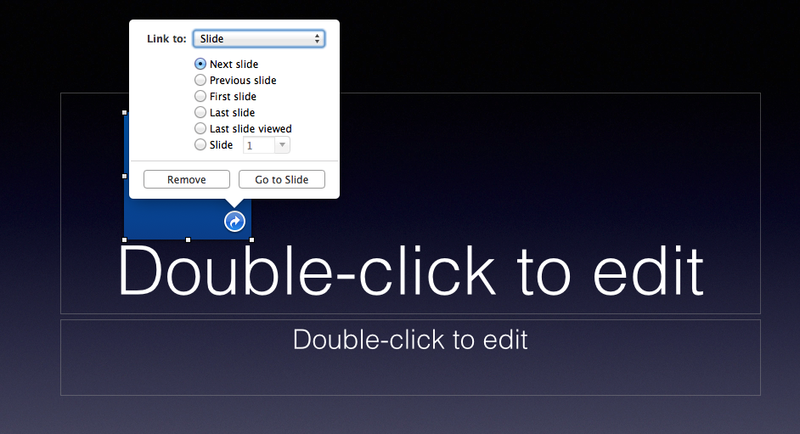 For some time now, both Keynote and Powerpoint have allowed users to move and align objects on a slide, sending them forward to backward, or to the front of a stack of objects or to the back. 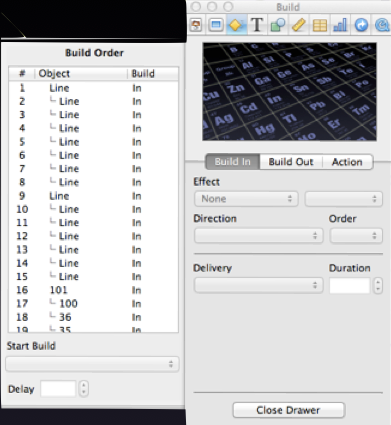 And because of Apple’s insistence on not allowing you to rename groups or objects in your build order inspector (this covers all versions of Keynote including 6), you get, below, these kinds of confusing build lists where you have to really be on task to know which object or line is selected. Notice in the build list just above with all the line builds, it finishes on build 19. But if there were 25 builds you couldn’t extend the build window to see them all in one hit; you have to scroll down the list, which means the very top builds, perhaps where you’ll drag these last builds, scroll off the table. Not good. Keynote 6 has improved this somewhat so you can enlarge your build list and see all your builds – no more scrolling. 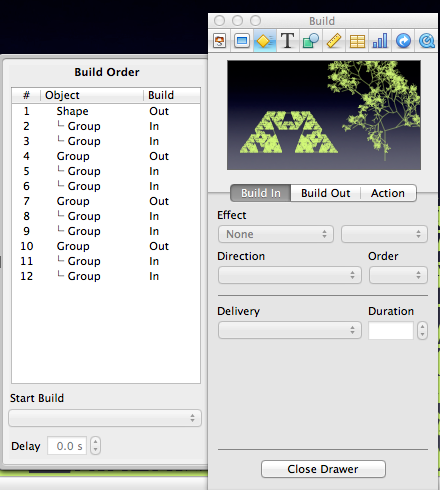 Each time you click on a build, the object will highlight on the slide. If the object is hidden behind layers of other objects, you won’t see its outline or a transparent effect so you can see just which object you have grabbed, but merely its resize handles – again, not very useful. I’ve occasionally found myself trying to move such “highlighted” objects, but I’ve only succeeded in moving the top most object. Meaning I can get caught in a merry go round of undo and redo commands. Clearly, there’s plenty of room for improvement. Over on the iPad and the iPhone and Keynote for iOS6 and now 7, we got our first clue that an interface change was on its way for desktop Keynote. Because we move objects around iOS screens with our fingers – we actually “touch” the object – Keynote’s user interface on them needed a different paradigm. So having highlighted an object – its handles show up as blue dots – we can move it forward and backward with our fingers, not by touching the object but via a slider control. 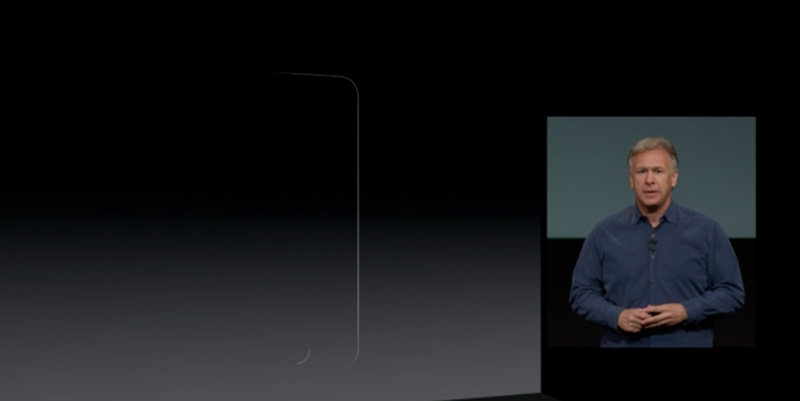 The iPad controls are much the same, and you see notches on the line corresponding to elements on the slide. 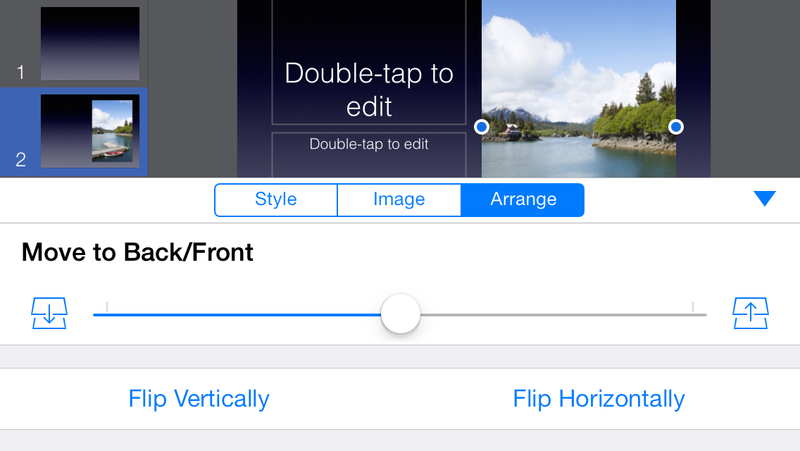 Notice how the iOS7 version slider controls have not made their way into desktop Keynote. A potential solution to see the arrangement of the objects in a visual way has already been offered to Apple from Microsoft’s Powerpoint for Mac 2011. Below is a video I made after firing up my Powerpoint and importing a slide with multiple objects lined up overlapping each other which I created in Keynote 6, and exported as a Powerpoint file. It has ten overlapping elements and in the video you can see how Powerpoint represents these objects and allows you to move them and change their order. Note, however, that in moving them, their location on the slide doesn’t swap with the object it’s replacing – that has to be done manually once you’ve satisfied with your new order. Naturally, Apple doesn’t want to blindly copy what Microsoft has done here, and kudos to its design team. I don’t use Powerpoint sufficiently to know if this solution works out well, so let me know if you use it frequently and if it’s just a pretty face or is truly functional. 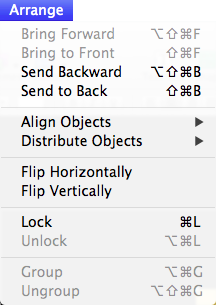 Apple needs to come up with a better solution than just a slider control. 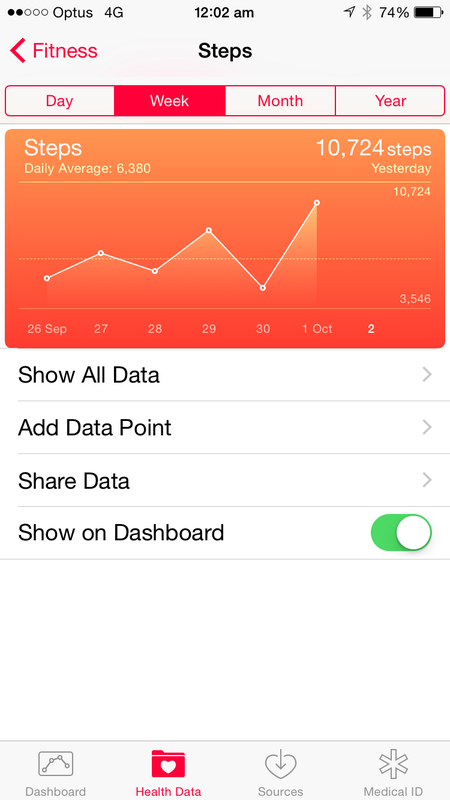 And I do believe that solution is in your pocket if you have an iPhone with iOS7 installed. What do you think? Wouldn’t it be preferable to have a visual analogue of object layering on a Keynote slide rather than rather primitive Forward and Back tabs? If a dumb shmo like me can come up with this, let’s hope the geniuses at Apple can bring us something truly special and functional. Keynote 6 retains hyperlinks, but they’re buried treasure – further thoughts on Apple’s management of iWork (and a quote from Klaatu). In my previous blog entry, my first about Keynote 6, I wrote that one of my liked features – hyperlinking slides, files, websites and emails – had gone MIA: Missing in Action. So, in Keynote on the iPad, you go the Spanner (Tools), select “Presentation Tools”, then select the first item in the drop down menu: Interactive Links. 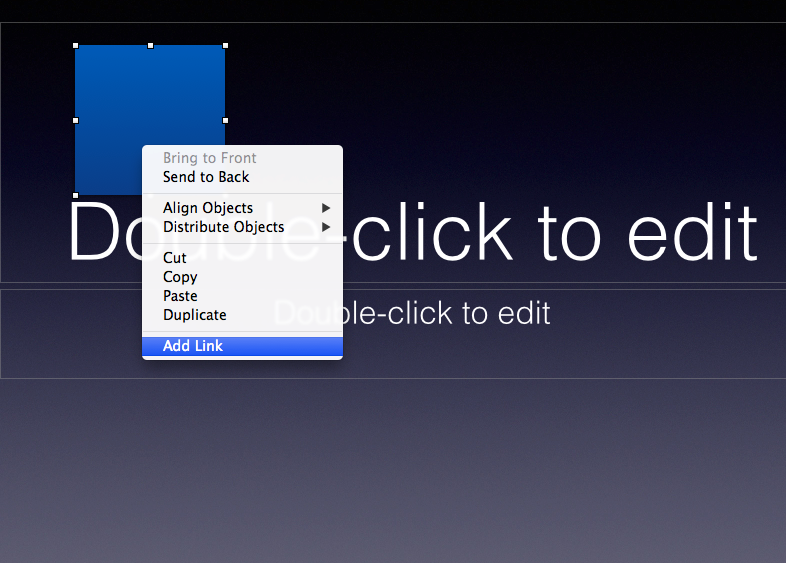 The familiar hyperlink menu items will show themselves, in much the same layout as occurred in Keynote 5 for the Mac, along with their shortcut or alias blue arrows and associated functionality. As you may have noticed, there is no Inspector or obvious button, menu bar or “thingy” of any sort to guide you to this Keynote element. For reasons best known to themselves, the Keynote engineers and UI designers decided not to replicate the iOS layout, only the functionality it seems. 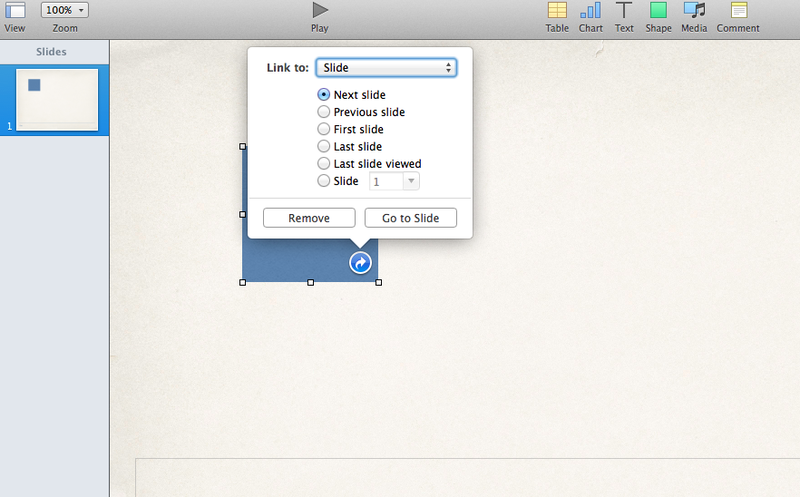 So, how do you create Hyperlinks as per Keynote 5? 1. Highlight (select) an object on your slide. As you can see, it’s the blue square, now with white “handles” on each side and corners to resize it. 2. Place your pointer over the object, still selected, and hold down the Control key, and click your mouse or trackpad to bring up a menu list. In this case, below, the “Add Link” option is highlighted. An important question some of you may be asking, about now: How does Keynote 6 handle hyperlinked slides in Keynote 5 files? Do they get lost and messed up? I am pleased to say all the hyperlinks and related sounds remained intact, and useable. 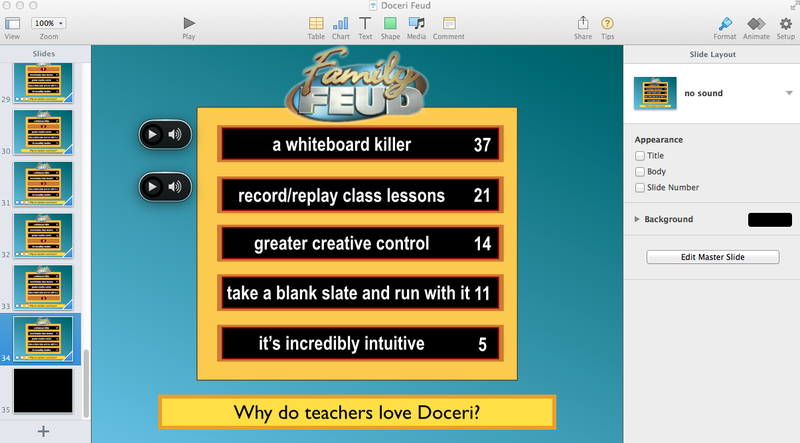 By the way, I use Doceri on my iPad when I play this game in my workshops on various subjects. Touching the bluish area outside the answer panel will produce the “wrong answer” buzz, while touching any of the black answer panels, initially with just the number on them in the first illustration, will cause the panel to “cube” down and reveal the answer, along with the pleasant “bing” sound to denote Correct! These past few days of experimentation and curiosity-seeking with Keynote 6, complete with the discovery of hidden features, have helped confirm my previous thinking about Keynote’s path, going back in this blog more than a year or two. Predicting and hoping as I had that one of the biggest improvements to Keynote would be the addition of a precision timeline to better manage builds, transitions, movies and sounds, I also suggested this would require a complete interface rebuild. There had been hints dropped by Apple that this might happen: One way was at Macworld presenting a Presentation Magic workshop where a new Keynote team hire had attended who specialised in User Interface design. 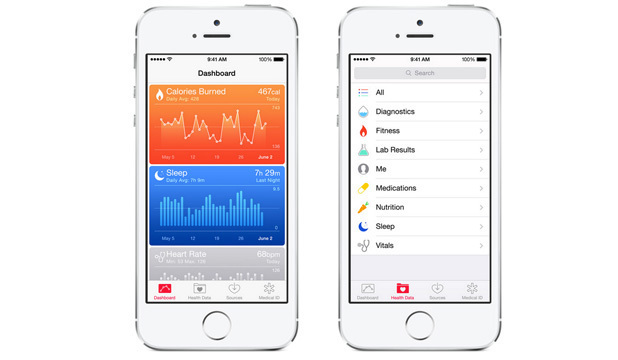 The other was Apple more recently had advertised for additional designers to join the iWork team. 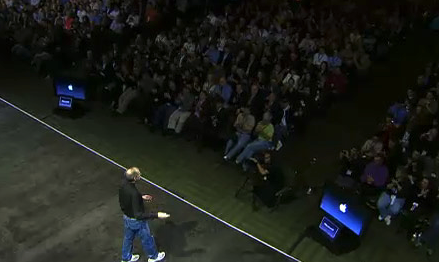 Knowing what had occurred with both iMovie 08-09 and Final Cut Pro/X, I was preparing myself for the same to happen to Keynote. I would get what I wanted but at considerable expected cost. This in fact is what has happened. But the rebuilding of Keynote was not merely an interface or veneer issue: It’s clearly a rebuild from the ground up to make parity and thus compatibility with Keynote in the cloud (for Windows users if they can dare tear themselves away from Powerpoint), and Keynote on iOS devices with their 64-bit chips. There’s a roadmap happening here. 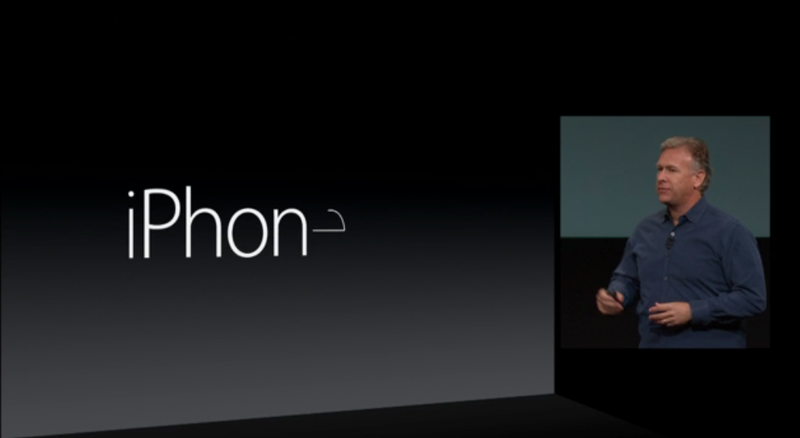 64 bit ought to offer faster, more robust management of Keynote files across all Apple platforms which are 64 bit. But the speed of the Keynote app is only a small part of the story. 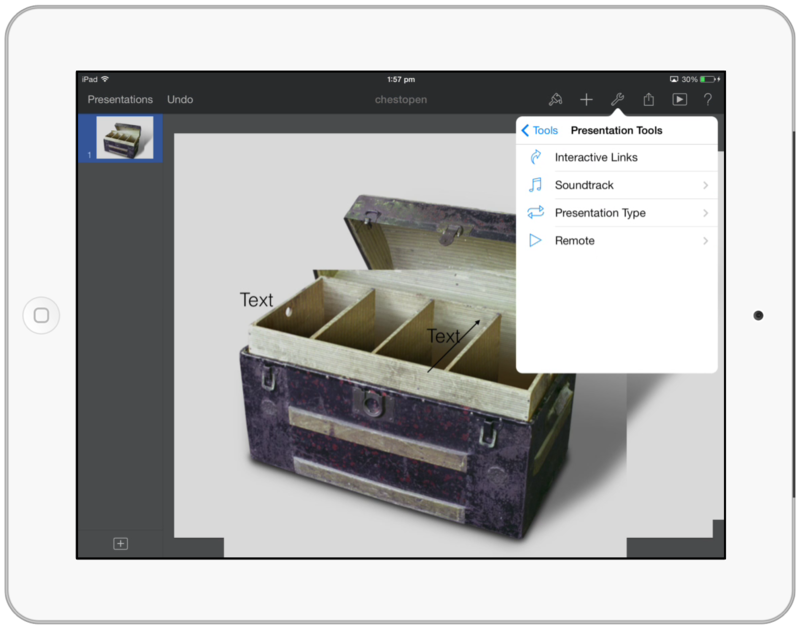 At the moment, Mac presenters – and now with Keynote in the Cloud and iPads, we have Windows users too – have numerous presentation software choices. But the big two remain the FREE Keynote on whatever platform (with hardware purchase or iWork 09 upgrade), or the purchase of MS Office or Powerpoint alone for a couple of hundred dollars, or a much cheaper educational bundle or a freebie thrown in by a reseller. Whatever. There is also cloud based Google presentation software, as well as a number of open source projects of varying capabilities and compatibilities. Power users of Keynote, like Final Cut Pro users who abandoned ship, have every reason to feel Apple has thrown them under the bus, including all those – like me – who “sold” the Mac platform to Windows users on the basis of Keynote 5’s attributes alone. Any Keynote power user who has followed the usual fare of Powerpoint demoes at a conference or convention has become adroit at discussing each software’s pros and cons when audience members shocked at what a computer can do on a big screen – shocked, I say! – come up and are crestfallen to discover you didn’t use Powerpoint (they kinda knew that) and Keynote is Mac only, at least “back then”. Now many may feel that, just as Apple cannibalises its own products when it introduces a new iPod or iPhone, they too are being fed as human sacrifices (OK, calm down, their work is) to lesser mortals: non-power users, Johnny-come-latelies who have not paid their dues during Apple’s beleaguered days, and who have come to the Apple community via iOS devices, not Macs. It’s as if Apple owes power users and pro presenters something for their patience, loyalty, proselytising, evangelising, cleverness and demoing. As a long time President of a Macintosh user group (iMUG), I’m very aware of our place in the Apple firmament: more of a pesky nuisance than anything else. Apple resellers too have discovered their place in the same universe, soon after Apple opened their own bricks and mortar as well as online stores. We know how that worked out, and is still evolving. It’s another way of saying: This Keynote is not for you, but the millions who will put it to good use with their first Mac and their first iPad, and perhaps even their first presentations. There: I’ve said it. Get used to a new reality. So, stay with Keynote 5 and the years of building great, Powerpoint-busting Keynote files, which will still operate in Mavericks on laptops which will have better power usage. Buy an AppleTV and a Kanex VGA-HDMI adaptor so even with older VGA projectors you can be wirelessly roaming the lecture theatre with your Macbook Air or iPad (mirroring and controlling the Air via Doceri or similar). But every so often, break out Keynote 6 and see what it has to offer. There ARE some improvements, and I and others will blog about them soon. 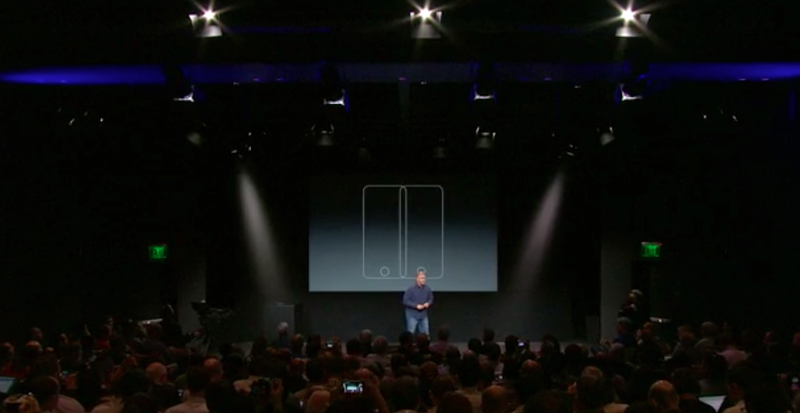 There’s clearly plenty of room for Keynote to improve. We’re at the bottom of an upgrade cycle, not the top. If you return to Powerpoint, where will it go next? More bloatware masquerading as new features because Microsoft has manoeuvred itself into a corner – its hardware is not setting the world on fire, competing with its own OEMs who are not happy. It needs to keep selling software because that’s its business. So every two years or so, its Office suite gets a visual overhaul accompanied by much muttering – think Ribbon – and features which just bog it down. There are those who can do wonders with Powerpoint, and each year they meet and show off what their presentation software can achieve, here. 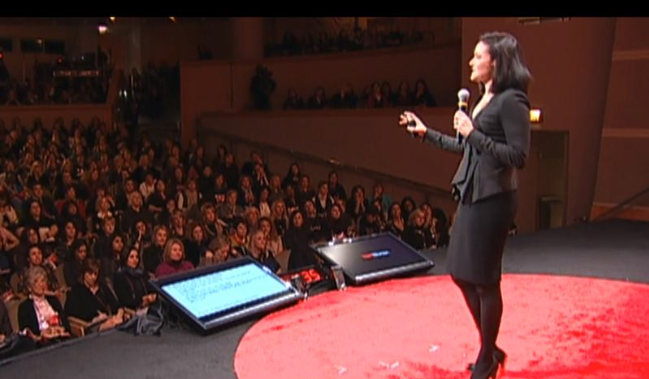 (One day, its convenor Rick Altman, will work up the courage to invite a Keynote specialist to attend to give demoes and comparisons – Garr Reynolds and Nancy Duarte don’t count since they themselves would likely not self-describe as Keynote specialists or evangelists, but more presentation skills builders). My advice is this: Learn from the Final Cut Pro/X users who stayed the distance, as well as taking a more long term view of where Apple is heading. It knows that in a few years time, laptops will become even less conspicuous and PCs will be relegated to “Big Iron” kind of duties in number crunching and rendering farms. 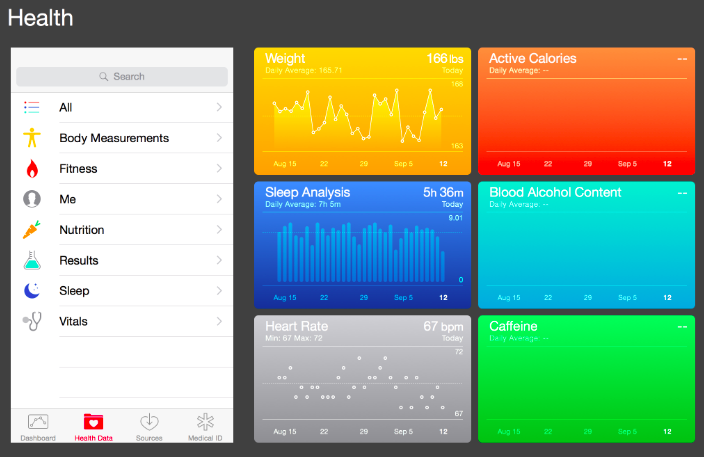 Apple doesn’t just know, it’s working to make it happen. The A7 chip, iPad, iOS and 64 bit computing is the beginning of the next cycle of personal computing, and Keynote is at the beginning of its next development cycle. It marks the end of presenting with Keynote as we used to do it. Those using Powerpoint simply don’t know it yet, but their usual way of presenting will not stand up to the task of 21st Century learning, creativity and knowledge management. Your choice is simple: join us and think and present differently, or pursue your present course and face disengagement. Apple’s iPhone 5C and S event: Did it reveal new features of a Keynote software update due very soon? For presenters and especially Apple Keynote users, last week’s iPhone 5C and S keynote contained some hints as to Keynote’s roadmap. While many Apple observers lamented the lack of surprises at this event, there were several unexpected signs that desktop Keynote hasn’t been forgotten, given its last significant update was January, 2009. 2. The employment of the A7 CPU in the iPhone (and one might expect in upcoming iPad refreshes), one of the main complaints I’ve had of Keynote on the iPad – it’s lack of desktop feature parity – may well be overcome. I’ve said for some time that once Keynote for iOS can match the features and power of desktop Keynote, then the latter will received its much anticipated update, making transferring files between the two UNIX-based platforms seamless. 3. While many Keynote users watch these product update keynotes for hints of what the next version might bring, our patience is often tested and unrewarded. But it’s just possible we did see last week a hint of what the next version of Keynote might include. I’ve been thinking for some time that it’s taking a very long time for presentations to shift to a much more visual style. 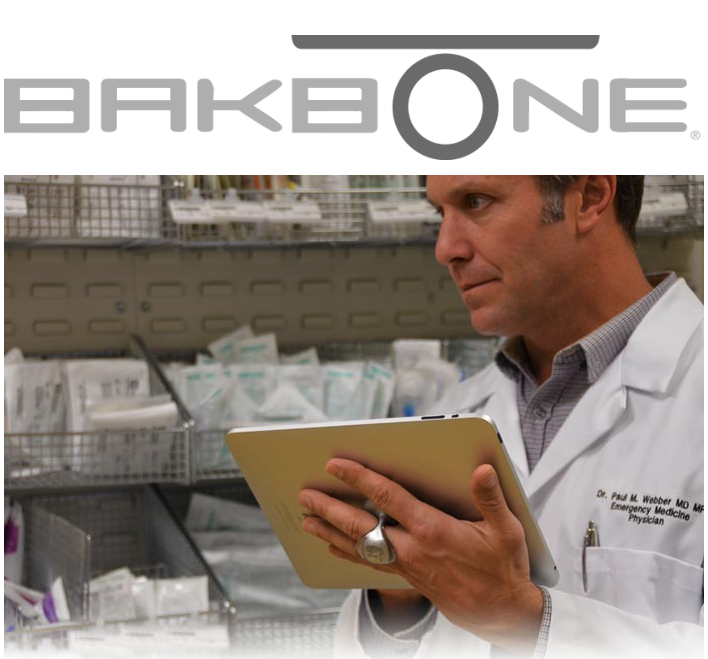 I’m working on a blog article about that, especially for those in the sciences and medicine, but I think it’s safe to say one of the most egregious mistakes presenters make is their inclusion of too much text on a slide. It’s as if all they do is write their paper in Word, then dump the text on a slide, denuding it of grammar, and adding the obligatory bullet points and sub-sub headers. Clearly, helping presenters move away from such slides is a major challenge, so perhaps the task is to meet them half-way, especially for those where text is central to their presentations such as the law and regulatory agencies. So I’ve even been thinking that rather than adding new themes (backgrounds), transitions and builds, Apple’s next Keynote will feature some major text builds, including call outs, highlights, and other ways to acknowledge the importance of text, while still delivering animated, engaging presentations. 1. 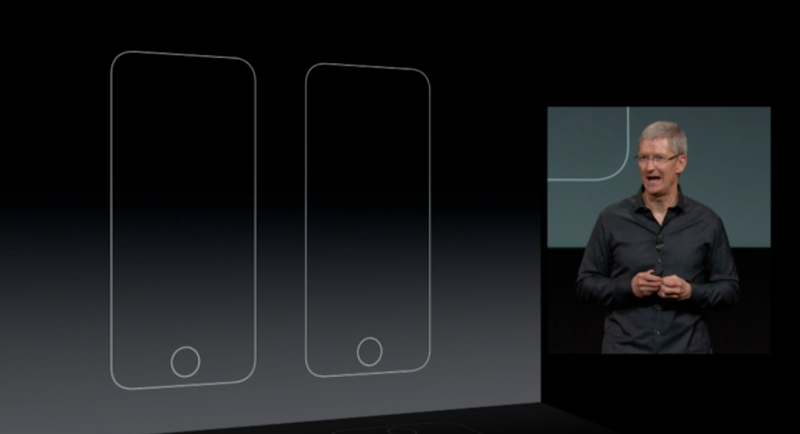 We start where Apple CEO Tim Cook announces that Apple will release not one but two new iPhones, which we see as outlines. 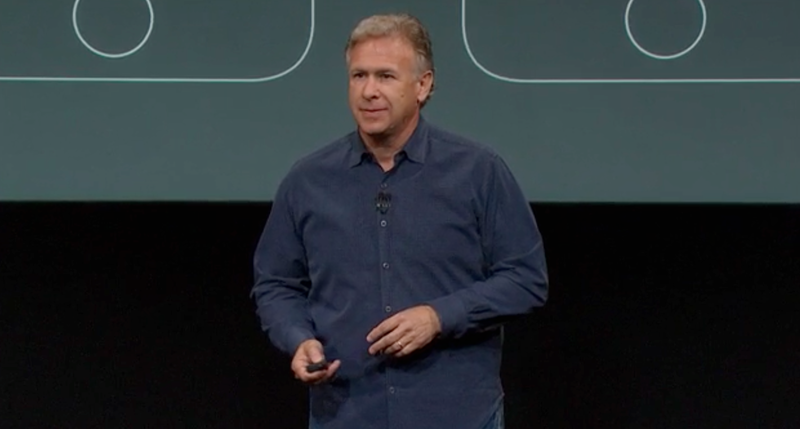 and hands over the slide controller to Worldwide Marketing VP, Phil Schiller, below. 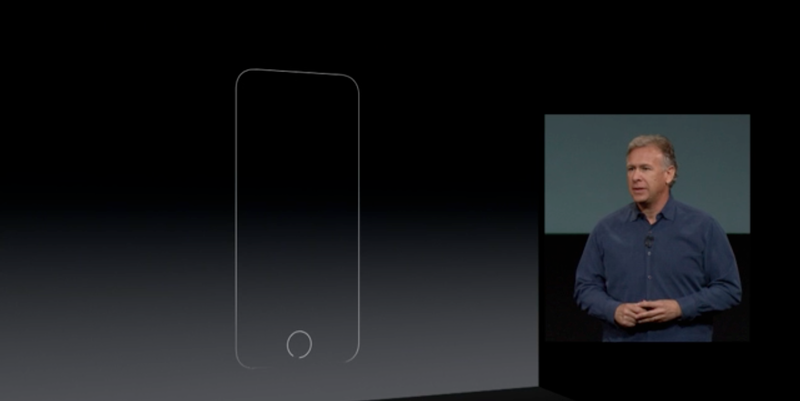 and we return to the outline of one iPhone. 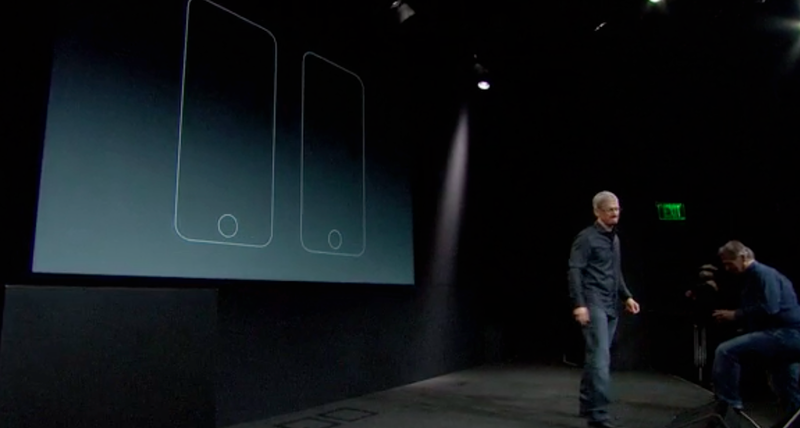 Them Schiller launches into his announcement about the iPhone 5C. What comes next is difficult to describe in static pictures and words, so a viewing of the Quicktime movie of the event is recommended. But let’s have a try, anyway. Now I’ve tried to replicate these builds using the current complement of Keynote elements which is my wont when I posit Apple has snuck in a new feature, but without success – perhaps you will find away to duplicate it. So it seems this is a new text build, which is likely extended to line, shapes and images such that outlines can be built in other than with wipe builds. Later in the keynote, when the iPhones’ release dates per country are spelled out, there is another text effect, but this time it can be easily duplicated with the existing features, using scale and move builds. 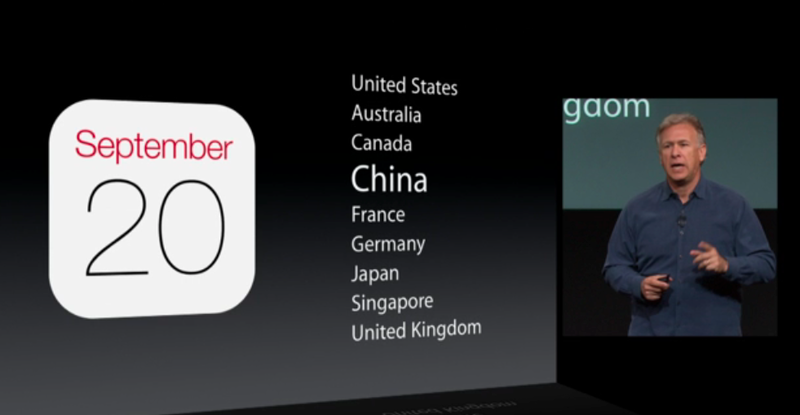 It occurs when Schiller highlights China in the list of the first tranche of countries to receive iPhones, September 20th. It’s certainly a good lesson in calling out specific words in a heavily text based slide, rather than using colour, movement or – please, no! – a laser pointer! 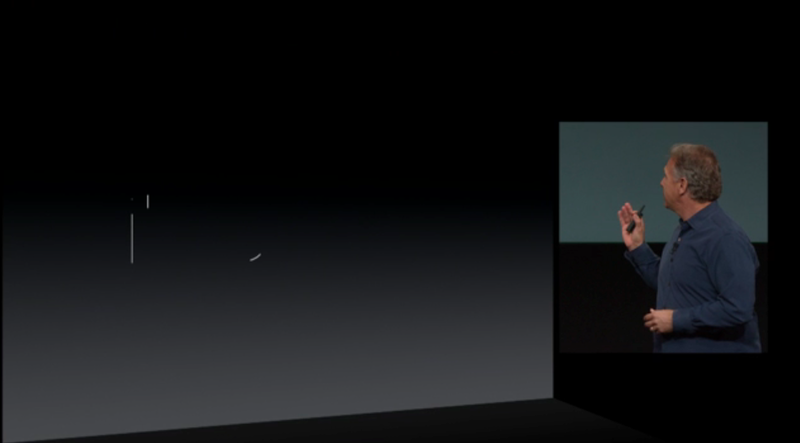 When might we see a new Keynote? Apple has at least one major event to come this year, likely October with Macs, Mavericks, and iPads the feature artists. I expect that when new Macs and Mavericks (OS X 10.9) is officially released, which will finally allow AppleTV to utilise Keynote’s Presenter Display and allow complete untethering of your MacBook Pro, this will be a great time to show a brand new iWork. I expect, at least for Keynote a very significant upgrade with a bountiful supply of new features to take advantage of Mavericks and Keynote on 64-bit iOS devices. 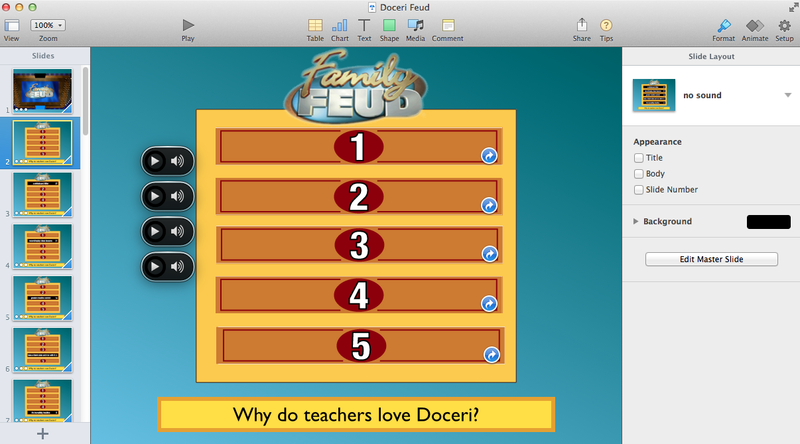 (I also expect some kind of mid-level database to be added to iWork, what with the demise of Filemaker’s Bento). In the next week or two. I’ll publish on this blog a new post regarding scientific presenting at conferences, as well as seminars and in-house symposia to address several traditional presentation errors which have ossified for too long, and where change is vitally necessary.